Check out this awesome Washburn D3 straight from the Tone House vault! Rare and very cool, this D3 is from the last of Dimebags signature production with Washburn. 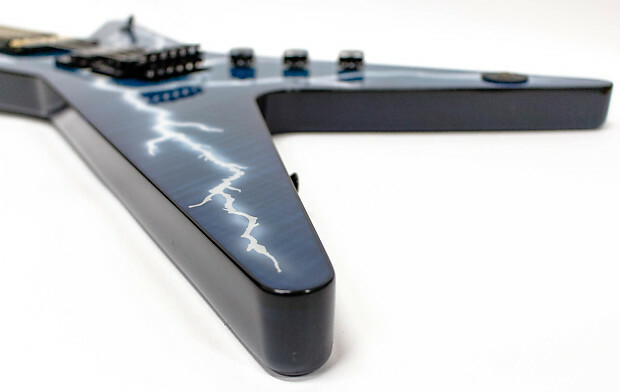 Especially after Darrell Abbott's aka "Dimebag Darrel" sudden and unfortunate death, serious players, collectors, and fans sought after these guitars. Not only do they sound and play incredible, they are beautifully crafted instruments built to Dimebags specs. 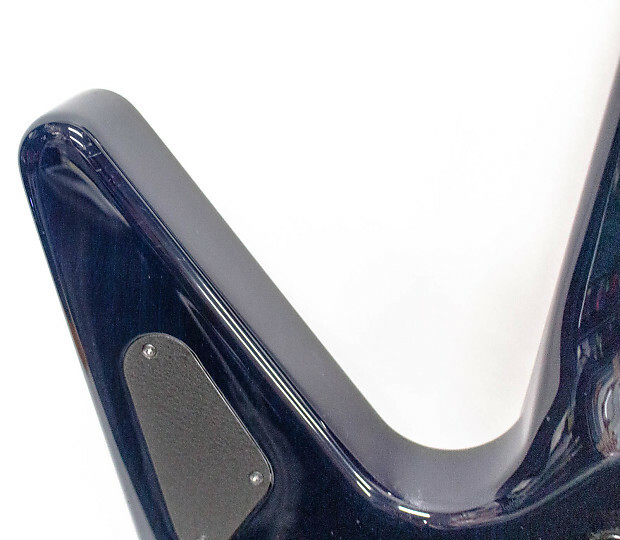 For the first time ever, we are making available our collection of the Washburn Dimebag USA signature series! 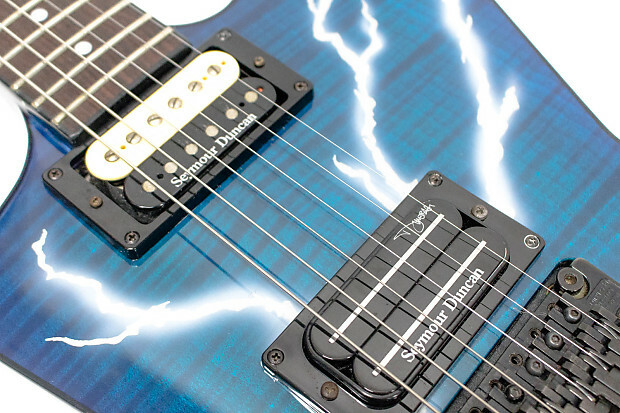 This Washburn Dime-3 is sporting the classic blue bolt finish. 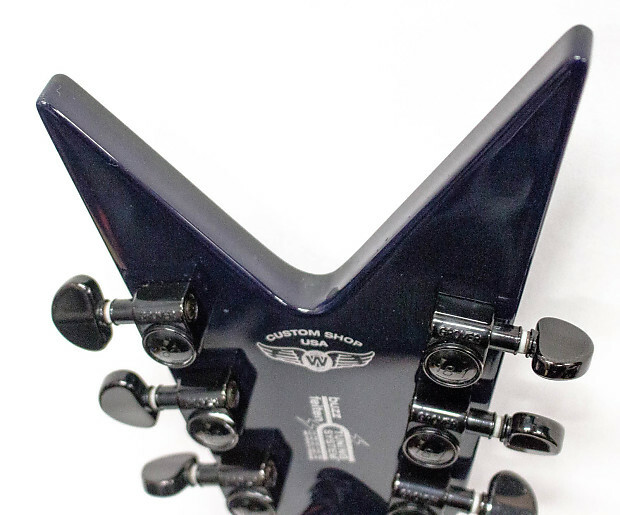 The guitar comes complete with its original hardshell case. Everything here is in excellent condition, the guitar was very lightly used and will make a great collectors piece.